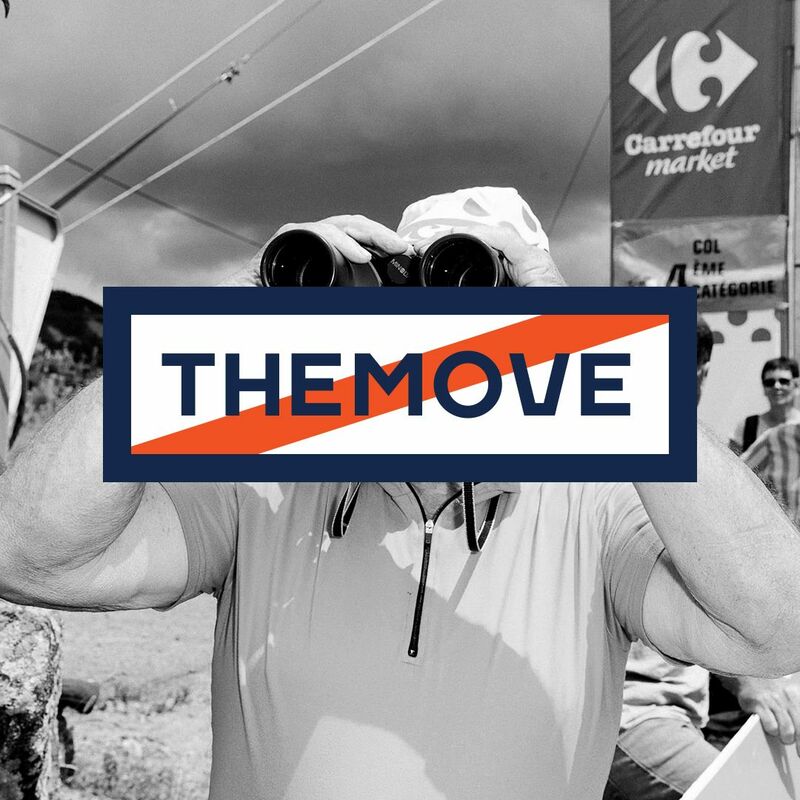 THEMOVE Podcast of The 2018 Tour de France presented by PATRÓN is off to wild start with Lance Armstrong and JB Hager. The race today certainly surprised everyone, especially Lance with its tight turns and hard crashes. Listen in for special behind the scenes coverage of what might be the wildest start to a Tour de France in the history of this amazing three-week race! Thanks to www.helix.com, www.highbrewcoffee.com and www.powerdot.com for making today's stage coverage possible. Last but not least! Wanna get an even closer look into the action? Go to wedu.team and check out all we have to offer with our Season Pass Membership... Because WHO DOES? WEDŪ!